Dreamy. Surreal. Transcending time. Bending perspective. Layering history upon science upon art. Extracting dreams from rock and pigment. 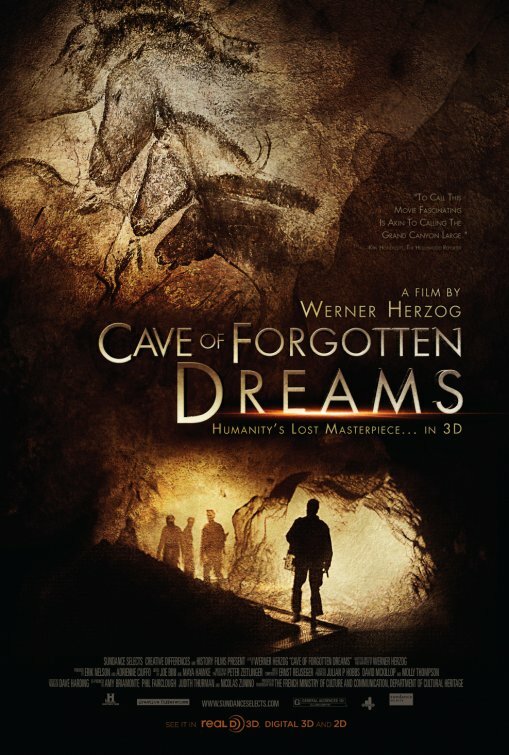 Quirk documentary filmmaker, Werner Herzog guides us through the imaginations of prehistoric humans in his thought-provoking film about a cave in Southern France. BRING snacks, blankets, pillows, anything you need to be comfortable in an INDOOR space. There will be some foldy chairs and some floor space. Donations to support the project are more than welcome.